Come and get beautified by NYC celebrity makeup artist, Kimara Ahnert. Learn from Kimara's team of beauty experts the techniques, tools, and products that will take your Fall look to new levels. Do not miss this incredible opportunity to get a complimentary makeover by New York City's best. Kimara is back for summer! 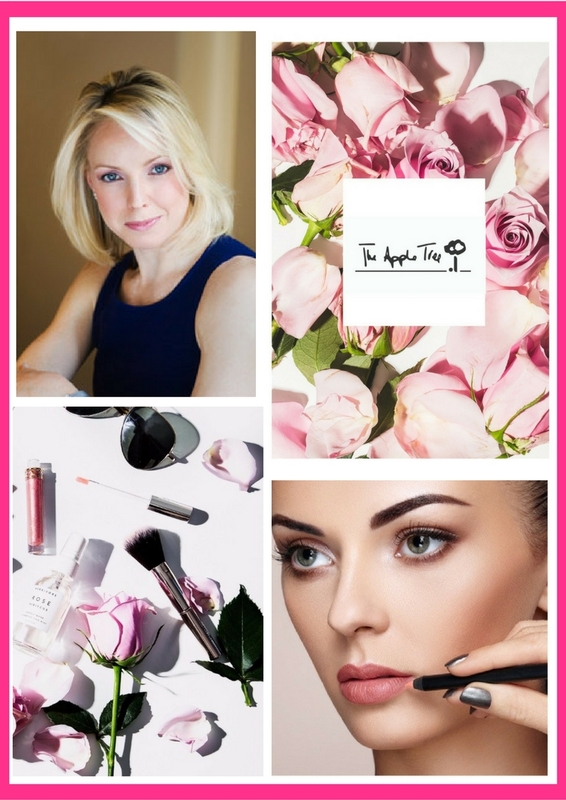 Come and learn the top makeup trends and treatments to leave you feeling refreshed & rejuvenated! Kimara and her team are bringing new products that will leave you with a sun kissed glow and fresh face for the season!